The Pomeranian or Pom Pom | 10 Incredibly Cute Fluffies Which Will Not Leave You Cold! 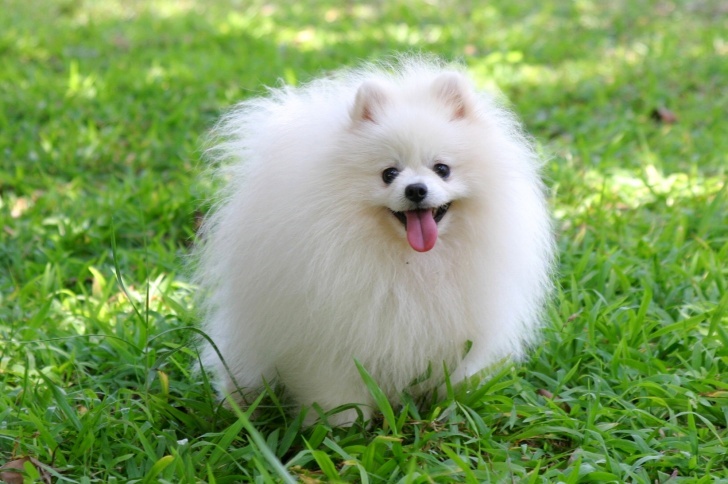 The Pomeranian is a breed of the Spitz. These cuties classed as a toy dogs because of their really small size. 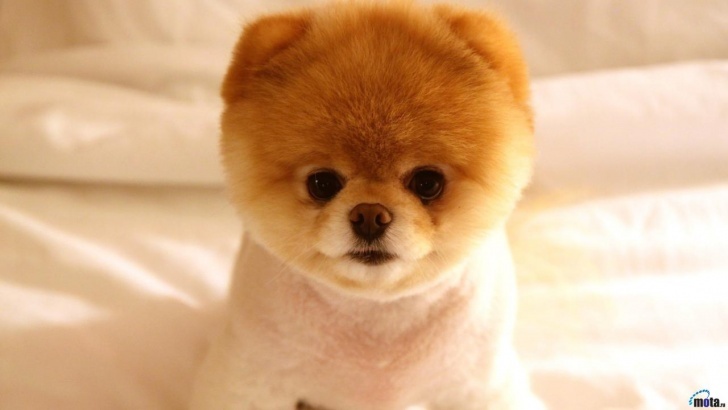 And, as we know, Pomeranian spitz Boo (pic #2) is the cutest dog in the World!